Kidzania is a kid-size city where kids get to discover, explore, and learn about the world. At Kidzania, kids are able to take on real-world jobs to earn and spend Kidzos, Kidzania’s currency! 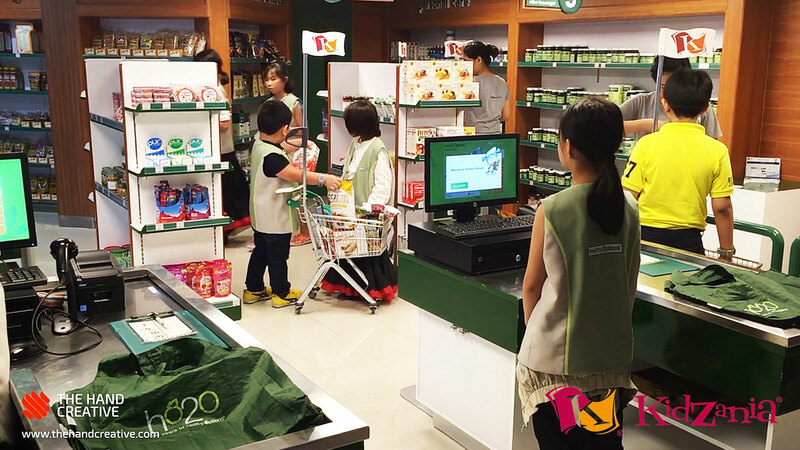 In partnership with Healthy Options, Kidzania created a mini-grocery where kids can experience manning a cash register created by The Hand Creative. 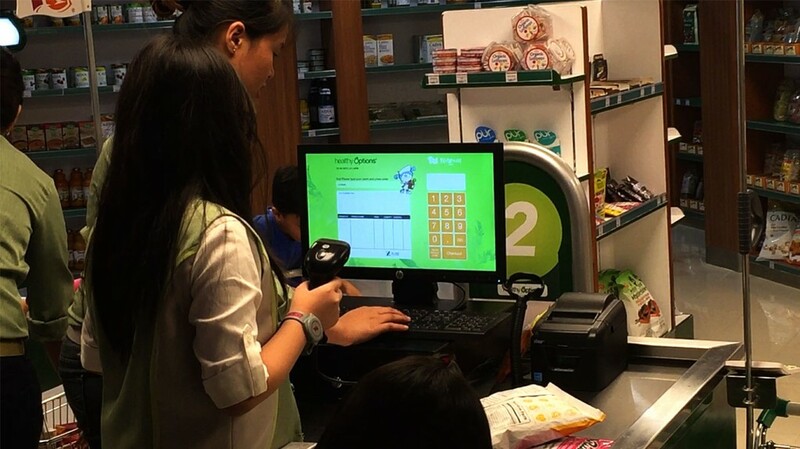 Using the cash register, kids can scan inventory, compute purchases, and even print out receipts for their customers through a kid-friendly interface!